Soviet Square - Farny Church - ul. 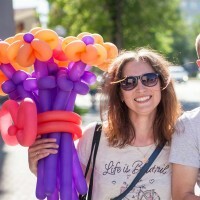 Zamkovaya - Old and New Castles - Fire Tower - Synagogue - Kolozh Church and many other interesting places. 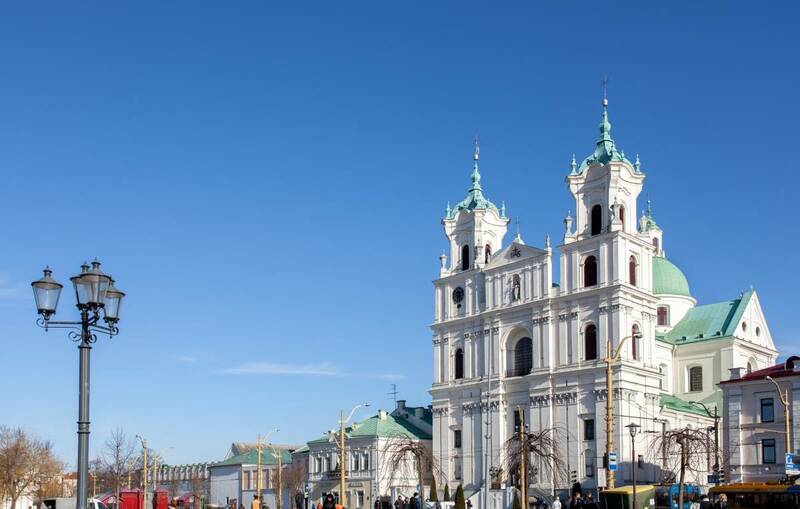 St. Francis Xavier Catholic Cathedral (Farny Church), the remarkable monument of a baroque architecture, was founded by Jesuits in the end of the XVI century. The oldest in Eastern Europe working mechanical clock (XVI) are situated in the northern tower of a cathedral. 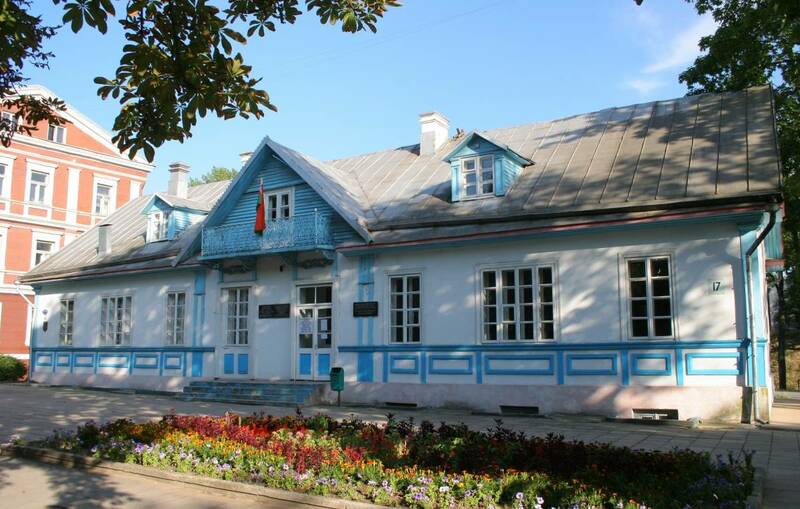 In the nearby building, founded in 1709, works the only in Belarus Pharmacy Museum. 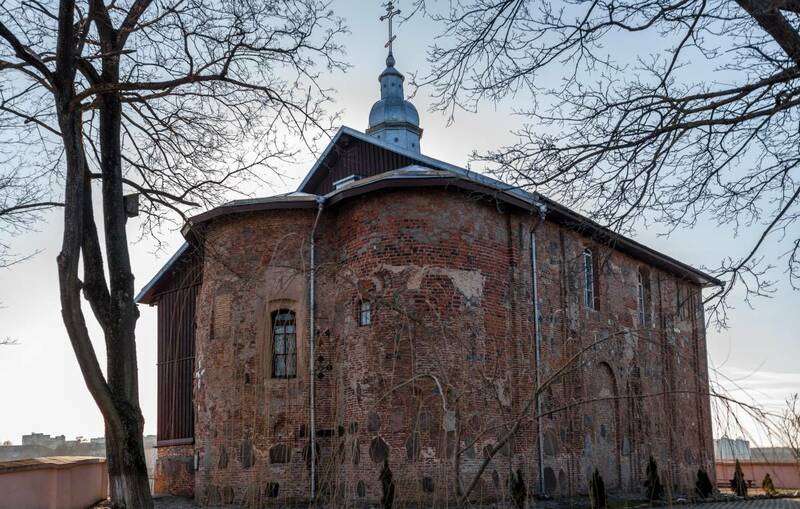 The Old castle is a historically formed complex of defending buildings, in former times – the residence of Grand Dukes of Lithuania and kings of Poland. 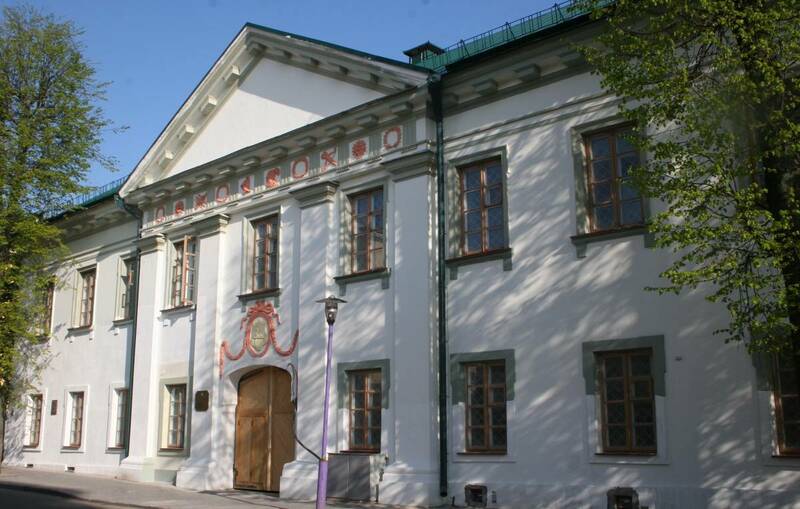 At present time here is situated Grodno State Historical and Archaeological Museum. The New castle is a royal palace, built by the king of the Polish-Lithuanian Commonwealth (Rzeczpospolita) August III in 1742. 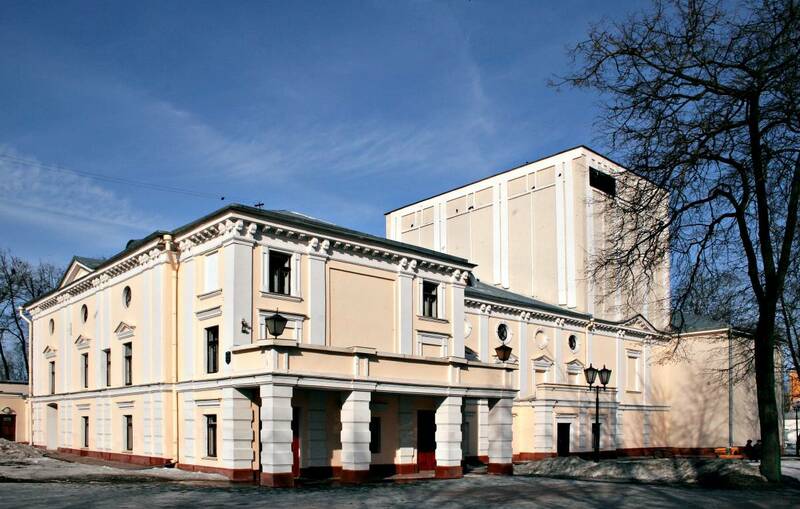 At present time the regional library named after E.F. Karskiy occupies the right wing of the palace and Grodno State Historical and Archaeological Museum occupies the central part and the left wing. 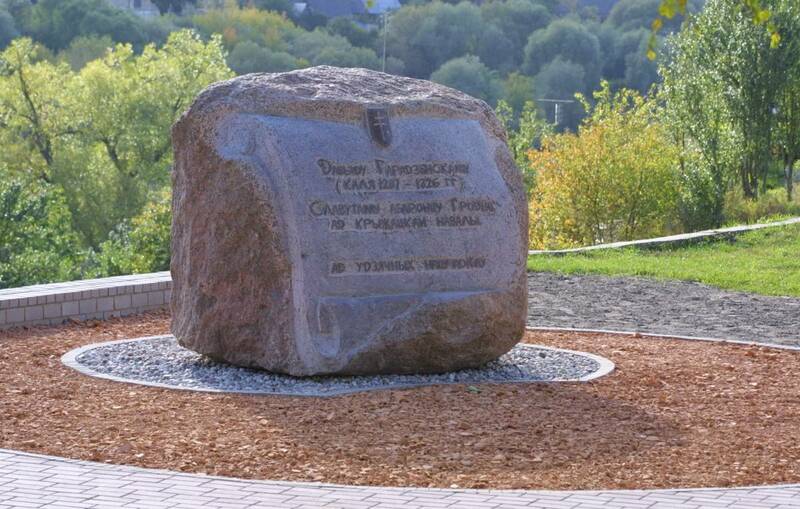 The existing Fire Tower was built in Grodno around 1902. Every day at noon a fireman plays from the tower at the trumpet original melodies. In the building of the fire department, which is next to the tower, the Museum of Fire-Service History is situated. 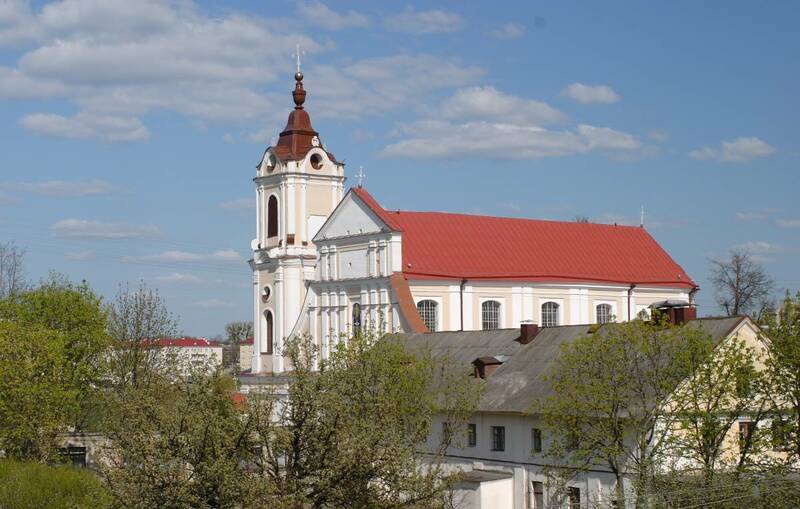 The Choral Synagogue is a first Grodno stone synagogue, which was built in 1575-1580. 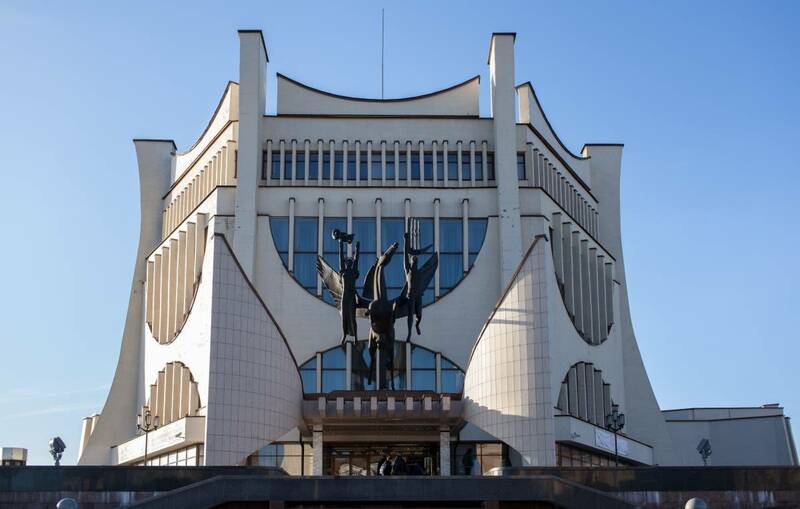 A present-day building with lines of a modern style is a result of reconstruction and rebuilding of 1902-1905. 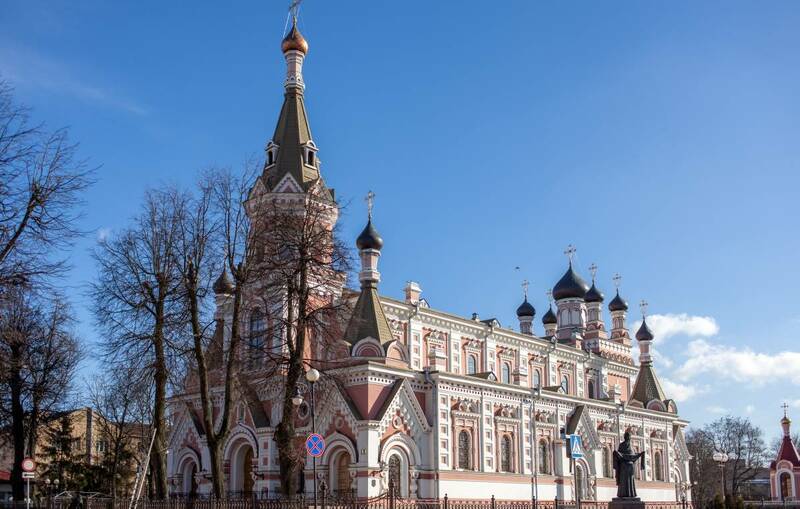 One of the oldest landmarks of Belarus – St. Boris and St. Gleb (Kalozhskaya) Orthodox Church – is a unique masterpiece of Grodno architectural school, constructed in the 12th century by a Byzantine architect Peter Melaneg.